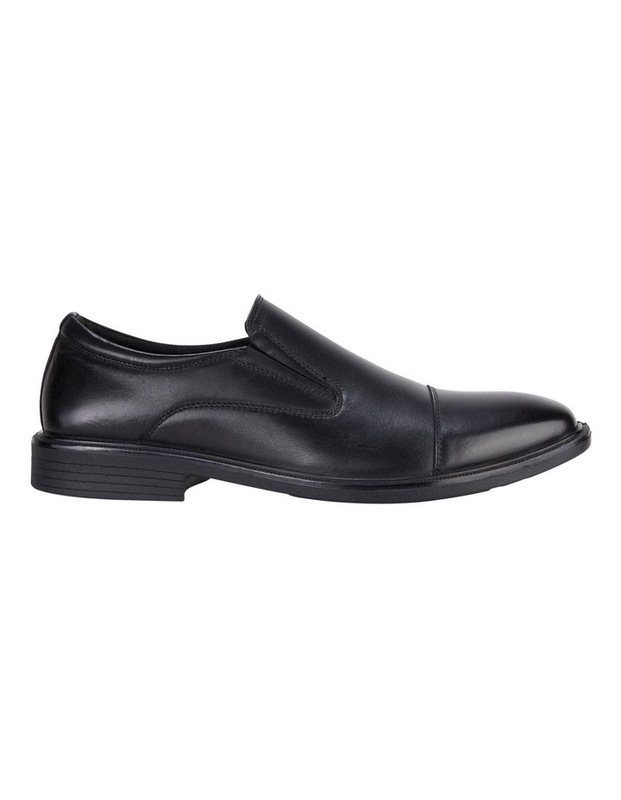 This classic business shoe features a subtle stitched toe cap detailing and subtle elastic panels to ensure the perfect fit and easy on-off wear. 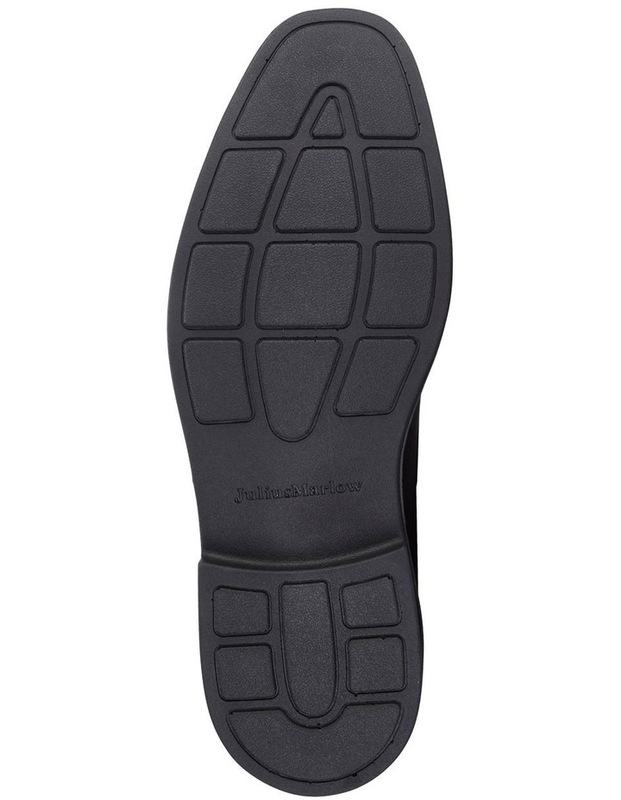 A premium full grain leather upper feels soft against the foot and provide durability for nine to five wear. 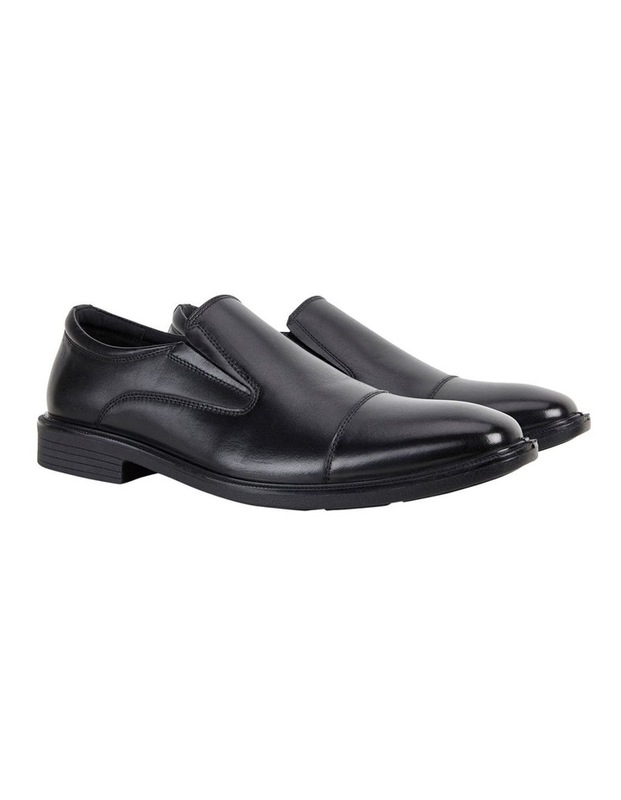 Includes a removable footbed to ensure optimum fit and room for orthotics.